It's finally happened folks! The inaugural meeting of the South Coast Chapter! 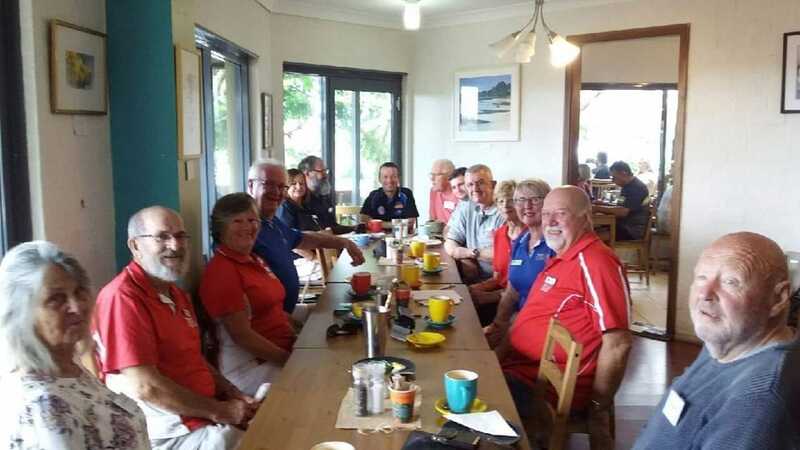 14 club members, past members and non members attended our coffee meeting in beautiful Milton on Saturday 2 February 2019 at Annabel's Cafe. Many more expressed interest but were unable to attend. Thankyou to Brian & Anda Clayton for making it happen and being elected as the first Convenors. The final step is for the Club Committee to formally ratify the South Coast Chapter.